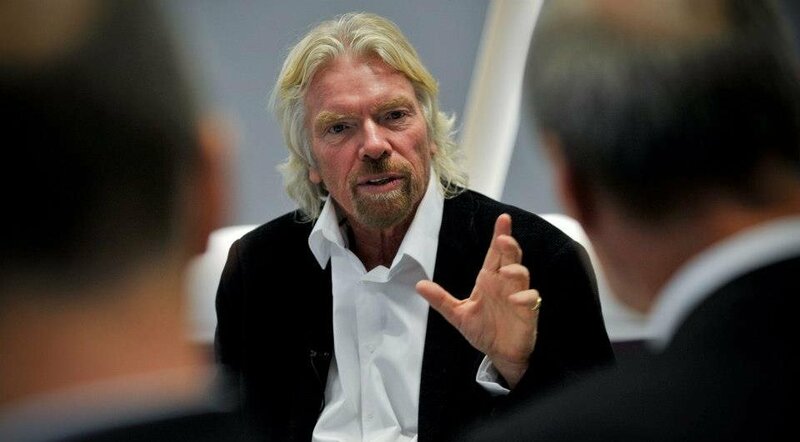 In a recent blog post, the Virgin Founder discussed the benefits of skipping university and getting started with your career. "The most valuable commodity anybody has is time, and it shouldn’t be wasted on studies that won’t produce a good return on investment," he says. "For people who hope to go into professions like mathematics or the science, university may be the best place to build a knowledge base. But that isn’t a blanket rule." Taking exams in school is stressful and to do well in them requires commitment, but Richard says that for young entrepreneurs, all that time and effort might be put to better use. "I was quite shy when I was starting out, and the thought of launching a startup – setting up meetings, pitching ideas and leading a team – was daunting," he says. "Attending classes on how to make a great presentation or manage a company wouldn’t have done me any harm, but the only way to learn was by doing. "Delaying that process by sitting in lecture halls for years seems like an odd idea to me." 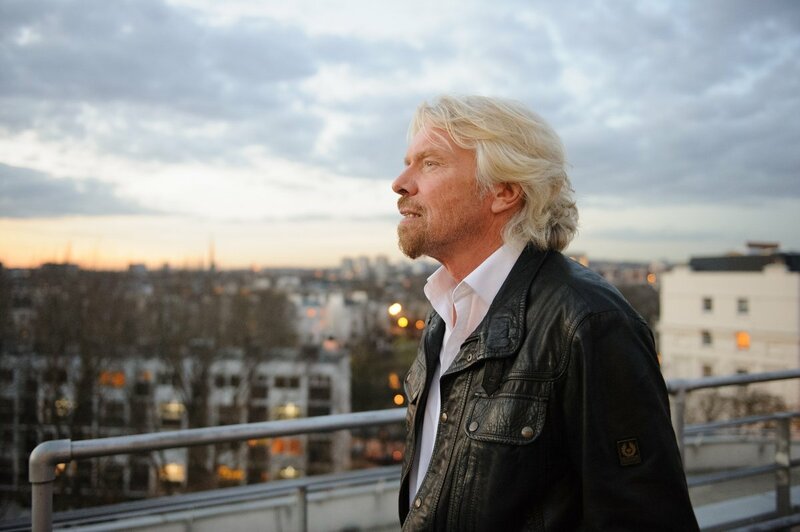 As an entrepreneur, it is a requirement that you embrace adventure. You need to learn everything you can about your industry and find people who are working on similar problems – but those people may be from different fields and regions so you’ll need to get out there and find them. "My parents were careful to encourage me to explore the world from a young age, and I’ve noticed that many entrepreneurs seem to be inquisitive and brave. 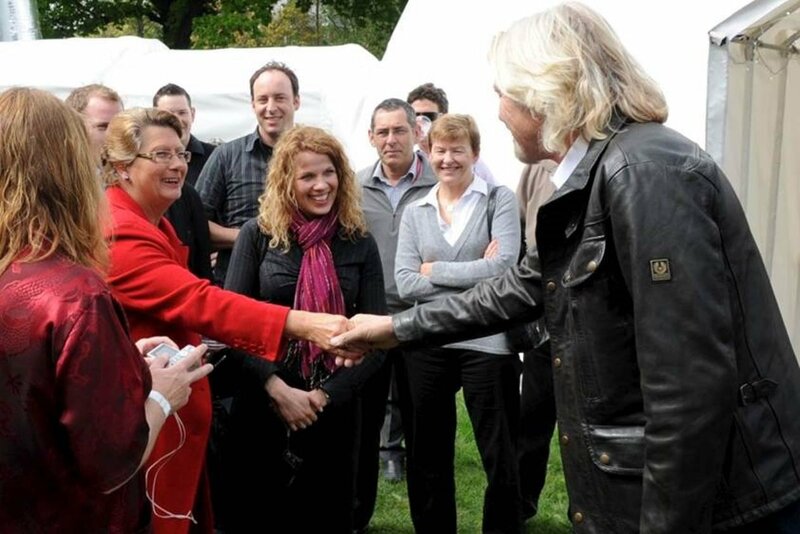 It’s always evident in our staff at Virgin when we launch a new business or enter a new market – or even at our parties. Sometimes the knowledge that you build up in one industry can end up helping you in another – sometimes very different – sector. 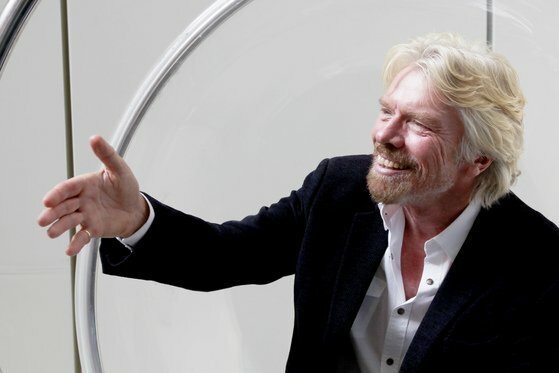 "In the 1980s Virgin was primarily known as a music brand, so the conventional wisdom when we announced that we were starting up an airline was that we were clueless and the venture was sure to fail," Richard explains. "However, we knew how to entertain people, and we put that knowledge to use when we were creating the in-flight programming and entertainment systems. 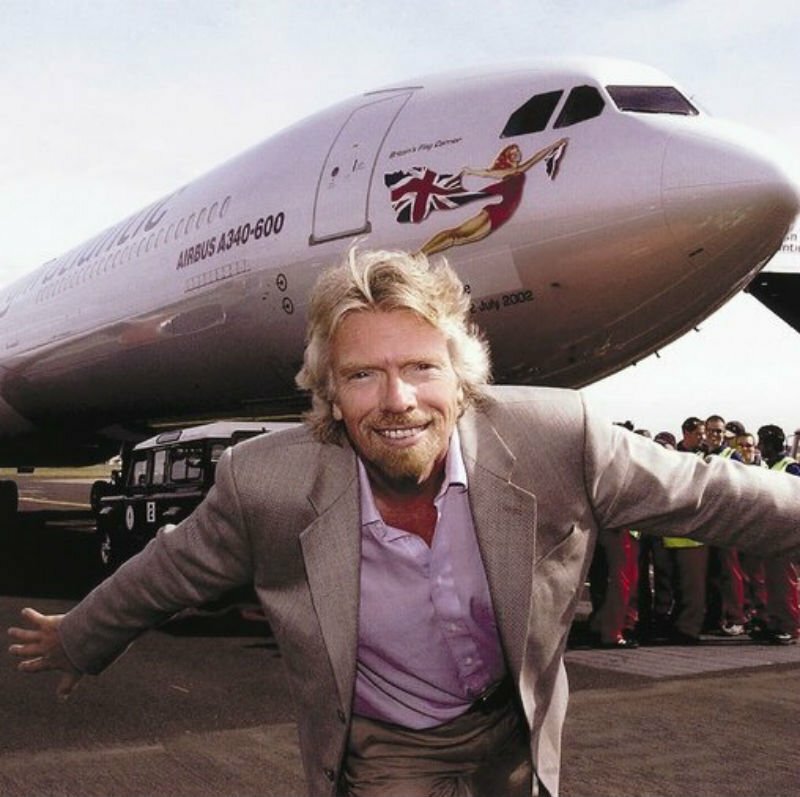 The business we created, Virgin Atlantic, was fun and cool, and we were able to carve out an important niche in an established industry. "Our fresh perspective may have made the difference between success and failure." The world is rapidly changing and as technological advances increase the speed of innovation it’s essential for entrepreneurs to keep up. You should be prepared to learn every day to adapt and stay ahead of the latest developments. "Over the past few years, I’ve invested in a number of tech start-ups that are building on the sharing economy or disrupting financial technology services – two areas that were new only a couple of years ago. Listening to pitches, meeting the people behind the start-ups and learning about how they operate has helped to educate me about these exciting new sectors. Keep on pursuing your passions, and you’ll learn a great deal." "In order to truly understand something, you often have to live it, rather than just read about it,” he adds. “This especially applies to entrepreneurship. No matter what route you choose as you prepare to launch a business, at some point, you just have to leap."